Great State of Montana since 1986. 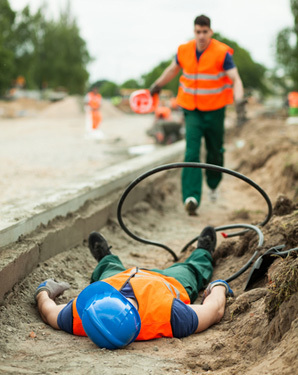 Accidents can and do happen on the job. 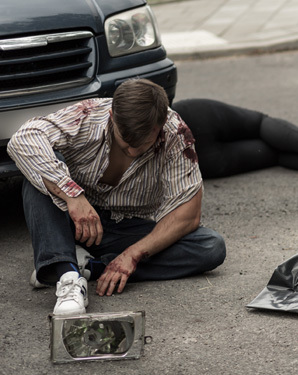 injury cases. Contact Us Today! 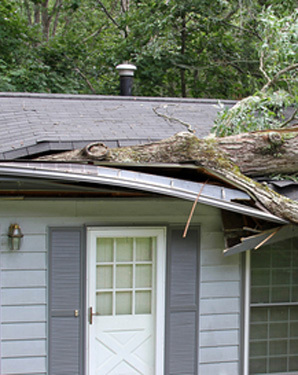 from damages to loss of use of property. 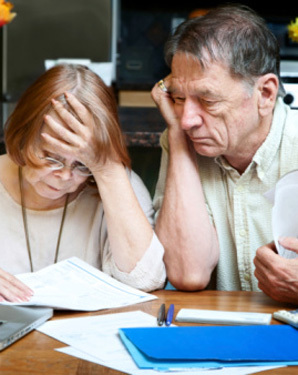 Social Security Disability law (SSDI and SSI)? shouldn't have to suffer. Contact Us Today! Garry Seaman, P.C. 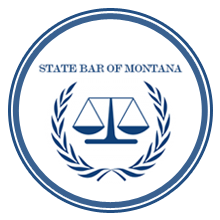 is a dedicated and experienced trial lawyer in the State of Montana. 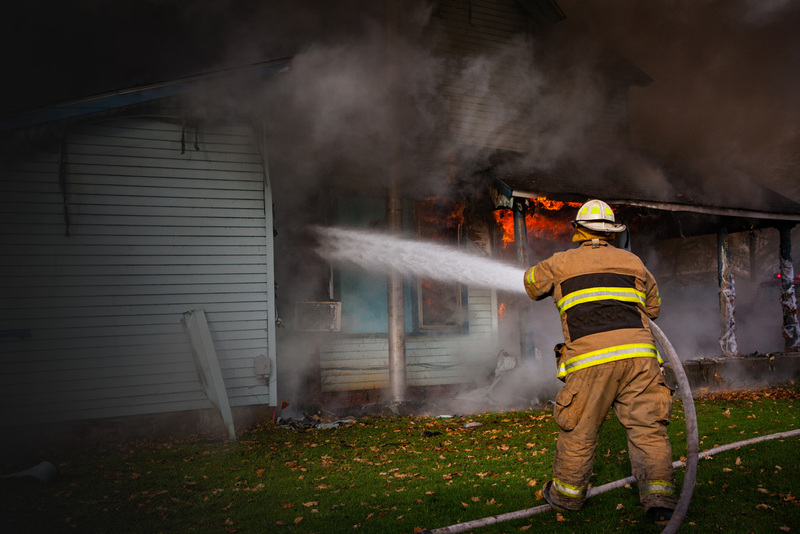 He practices legal services from his law firm in Kalispell, Montana with expertise in the areas of Workers’ Compensation, Social Security Disability, Personal Injury, and Property Damage. 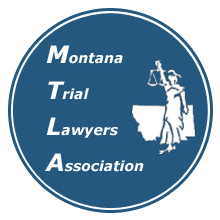 Attorney Garry Seaman is an active member of the Montana Trial Lawyers Association and the American Bar Association. 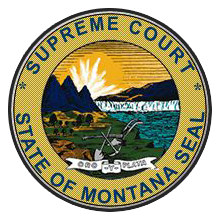 He is licensed in State and Federal Court, as well as the Montana Supreme Court. 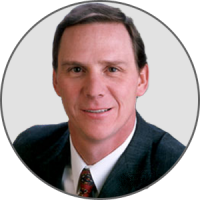 He has been a practicing trial lawyer in the State of Montana for over thirty years. We are located in the Historic O’Neil Mansion in downton Kalispell, Montana. We believe your satisfaction is our most important asset.